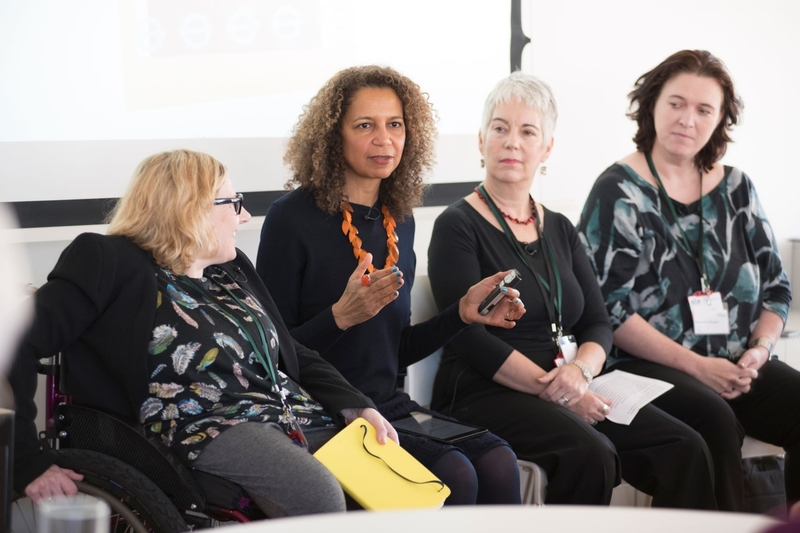 Achieving and Retaining a Diverse Board draws on the experience and expertise of key sector professionals to create a bespoke and stimulating day of ideas and strategies to skilfully navigate and champion the diversity agenda. There is much evidence to show that a diverse Board makes for a better Board. The programme will include ‘surgeries’ with keynote speakers, opportunities for peer learning and shared examples of best practice, ensuring that attendees will be actively supported to develop targeted and strategic responses to this critical area of Board performance. The deadline for applications is 5pm on the 6 December 2018.